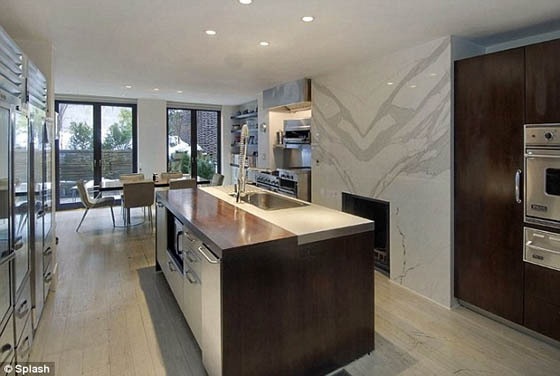 With all that money, it’s no wonder celebrities have some amazing homes. 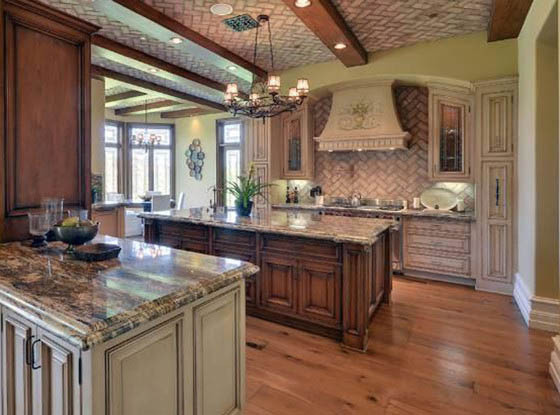 Here’s a little look at some of the most spectacular celebrity houses. 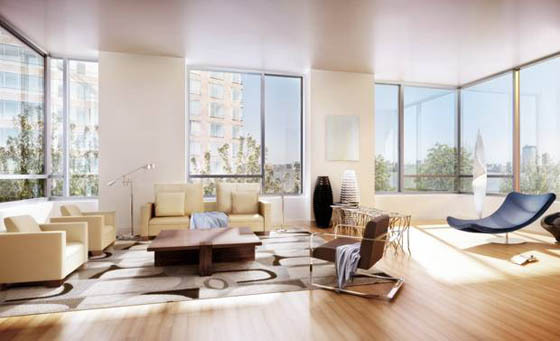 Beautiful wooden flooring, comfy sofas, high ceilings, and amazing art. You’d expect the house of these two to be spectacular and the simple, yet traditional style is just that. The interior design is perfect for this kind of building and the huge garden with swimming pool isn’t bad either. You might not manage the pool but you can get some of the look with beautiful real wood floors (try Easy Step Flooring), a trip to your local gallery and lots of comfy seating. 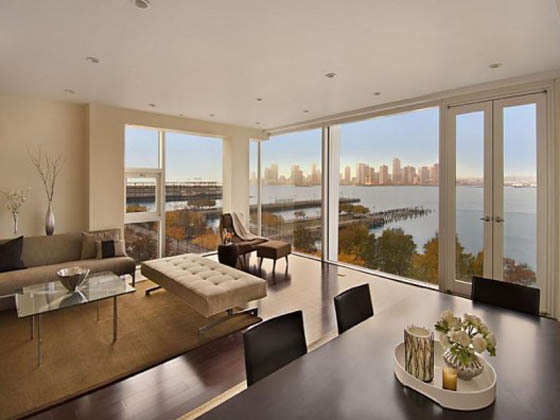 The lead singer of Bon Jovi has an amazing home in New York City that’s full of gorgeous architectural features like big windows and metal supports. The modern design of the apartment is softened with lots of rounded features like a gorgeous semi-circle sofa, rounded chairs and lots of cushions. Get this look by using dark, neutral colours to create a comforting and homely environment. Soften modern architectural design features with lots of curves. 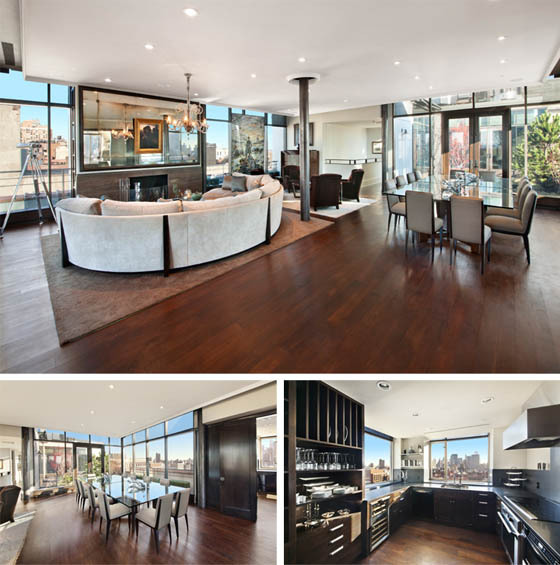 The movie star has an amazing Hollywood home with floor to ceiling windows. 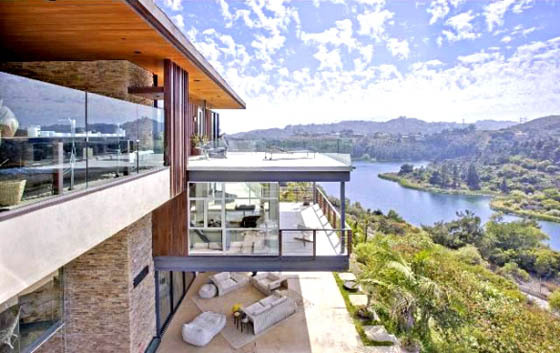 The whole house overlooks Lake Hollywood with amazing cantilevered rooms that must give some stunning views. There’s not really any way you can recreate this kind of house without building your own. Make the most of your own views by keeping your windows clean and the curtains wide open during the day. All the best celebrity homes seem to be in Hollywood and Katy Perry’s amazing house is no different. It spans three floors and is decorated in such a magnificent way. There’s antique art; beautiful, intricate rugs; simple seating arrangements and lots of dark wood furniture. 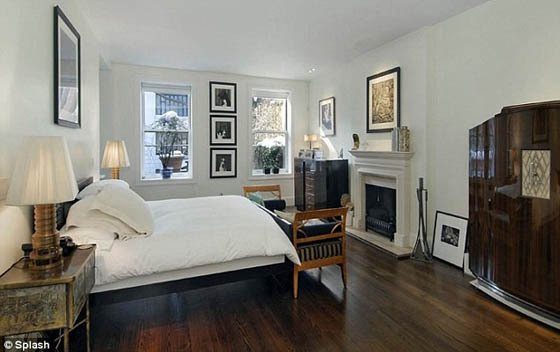 It’s very different to many other celebrity homes as most have a more minimalist and modern style. Recreate this look with antique furniture of your own and go on the hunt for art from your favourite era and artists. He might not have won an Oscar (yet!) but he has an amazing New York home. The most beautiful feature of this gorgeous house is the stone spiral staircase that takes up some space in the middle of the open plan living area. The décor is simple and minimalist and made up of all sorts of natural materials. To get this look yourself, go for wooden furniture, neutral tones and natural wood flooring. 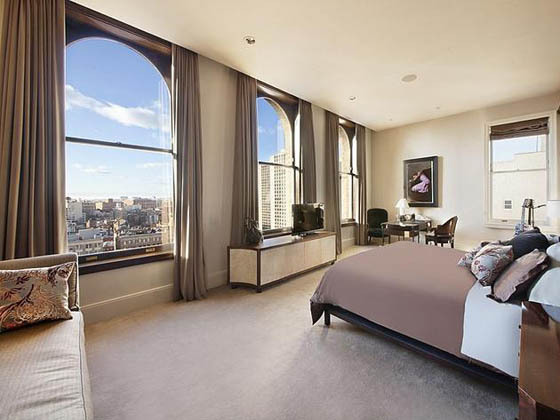 Sarah Jessica Parker’s New York town house (which has recently been sold) stands out because of how lovely it would be to live in. Once you look past the size and amazing interior decoration, you can see things like the reading room, which is full of books, magazines, big sofas and other places to get lost in words. 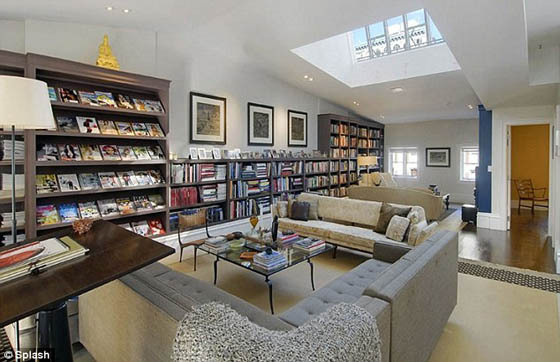 Get this look in your home by dedicating a room – or at least a corner of one – to books. Get a floor to ceiling bookcase and some comfy seating and you’re good to go.